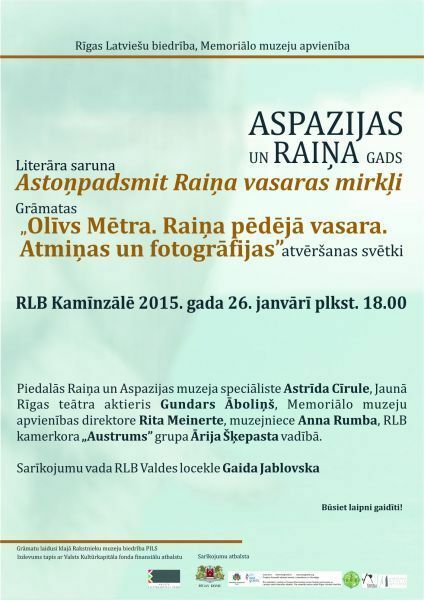 On January 26, 2015 at 18.00 in the Riga Latvian Society Fireplace Hall all interesents are welcome to second literary conversation in the cycle “YEAR OF ASPAZIJA AND RAINIS AT THE RIGA LATVIAN SOCIETY” – Eighteen Rainis’ summer moments. 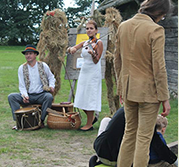 During this evening we will open the book by Olīvs Mētra „Rainis’ last summer. Memories and photos.” published by the Writers’ Museum Society PILS. 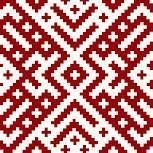 On Tuesday, January 20, at 19.00 all the interesents are welcome to the Latvian culture evening that will take place in the framework of the integration club “Culture-Charm”. The event will take place in the Voluntary House, Mūkusalas Street 72/ ring button TREPES/ 3d floor. Year’s 2014 Word, Unword and Winged Saying – the inquiry has started! 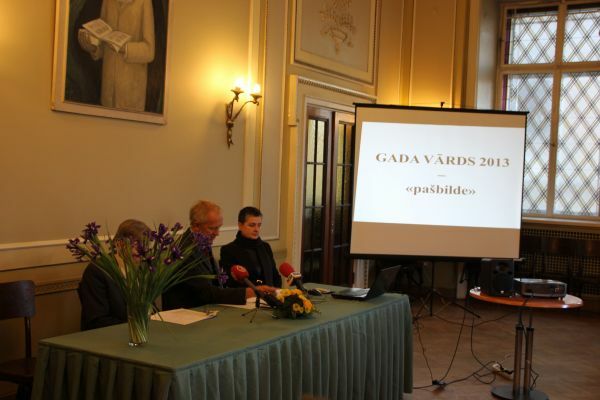 From January 12 to 26, 2015 the inquiry is taking place, where everyone can send in the mostly read and heard, and the most colourful words useful for using in Latvian literary language, as well as the most unpleasant unwords and witty or widely used during speakers winged sayings. 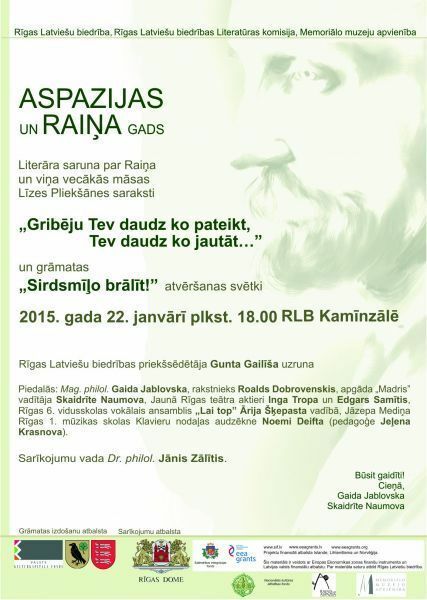 With the literary conversation “I wanted to tell you a lot, a lot to ask you…” on January 22, 2015 at 18.00 in the Riga Latvian Society Fireplace Hall will start the cycle “Year of Aspazija and Rainis at the Riga Latvian Society”. 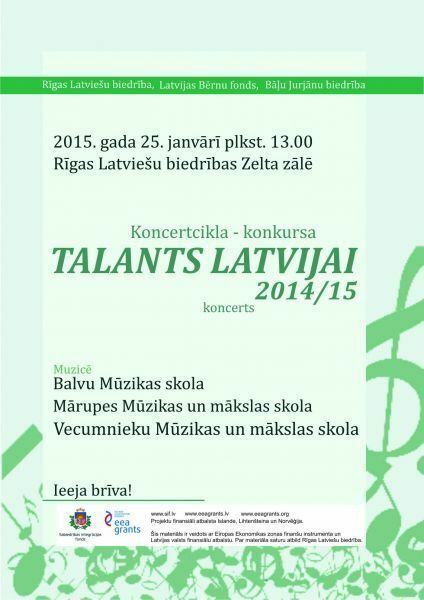 The Riga Latvian Society, Latvian Children Fund and Brothers’ Jurjāņi Society invite to the concert cycle – contest’s „Talent for Latvia” concert on January 25, 2015 at 13.00 in the Riga Latvian Society Gold Hall. 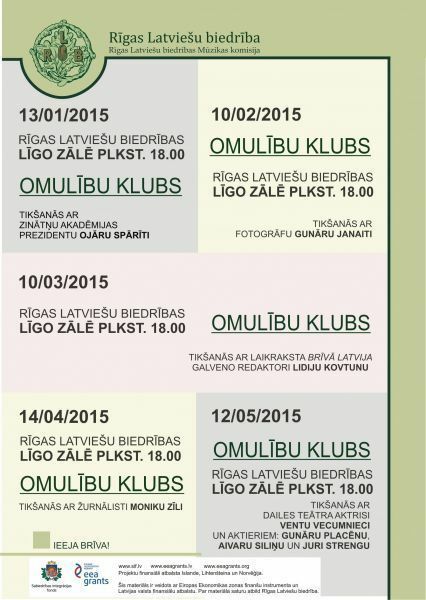 The Riga Latvian Society Literature Commission Cosiness Club has been actively working for 12th years already. 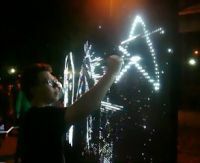 In 2013 the club’s 10th anniversary was celebrated. In the first part of 2015 several readings have already taken place. On Tuesday, January 13, at 19.00 all the interesents are welcome to the India’s culture evening that will take place in the framework of the intercultural integration club “Culture-Charm” in the Voluntary House, Mūkusalas Street 72/ ring button TREPES/ 3d floor. On Tuesday, January 6, at 19.00 all the interesents are welcome to the creative workshop and interactive discussion “State Symbols” that will take place in the framework of the intercultural integration club “Culture-Charm”. During the discussion the participants will discuss the importance of the State symbols in increasing sense of belonging and patriotism. 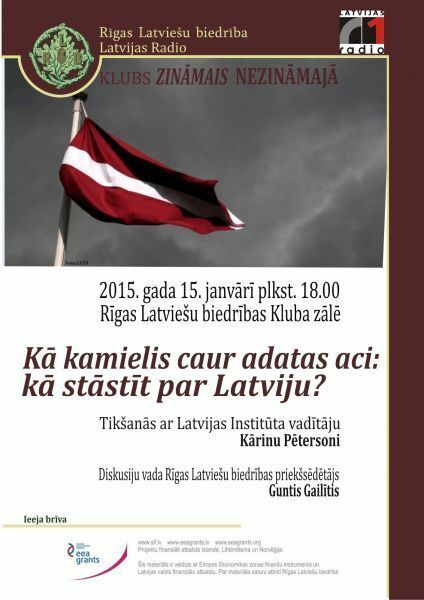 On Saturday, January 24, 2015 in the Riga Latvian Society Fireplace Hall (Merķeļa Street 13) the public discussion – conversation “Culture Variety” will take place. During the discussion the interesents will have an opportunity to find out about cooperation of different nations’ and religions representatives in the course of history and reveal one very special common page of Latvia’s and Russia’s history and culture heritage. 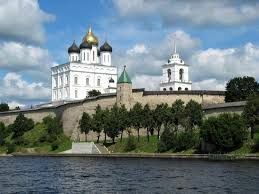 The main theme during the meeting will be devoted to the legendary Pskov mission of the Orthodox priests, who worked in the German occupied territory during the Great Patriotic War. In the new year the club “Known in the Unknown” invites to the next meeting on Thursday, January 15 at 18.00 in the Riga Latvian Society Club Hall! 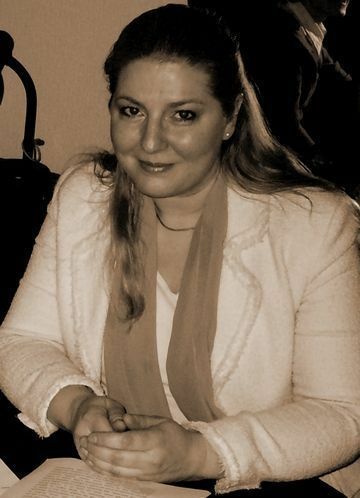 The RLS Latvian Language Advancement Group offers meeting on January 5, at 18.00 with Vineta Poriņa, whose prepared narration will be about Latvian linguistic discrimination. The place of the meeting – the RLS House, room 301.